River Redgum (E.Camaldulensis) is one of the strongest commercial species dried for high value products by Enviro-Forest Solutions Ltd in Melbourne Australia. Camaldulensis is another specie that is regarded by many as “difficult”to dry even when sourced from mature native forests and virtually uneconomic from young plantation wood- simply because it cannot be dried without high levels of stress related waste. 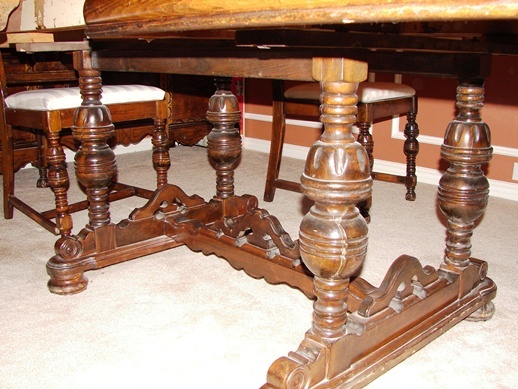 Appearance : The heartwood is red to reddish brown in colour with the sapwood being distinctly paler. The texture is moderately coarse and even. The grain is commonly interlocked with frequent gum veins. Properties: The heartwood is quite durable (Class 2), allowing for a range of exterior applications. Sapwood is susceptible to lyctid borer attack. It works well and offers great versatility in its uses. 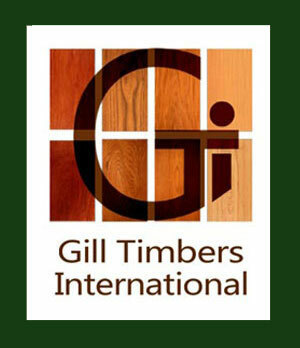 Applications include heavy commercial construction, general framing, sleepers, flooring, panelling, joinery and furniture. River red gum timber has been used extensively since European settlement. Conventional uses include: on-farm usage (fences, posts and poles) (Figure 1) regular heavy construction (beams, bridges, stumps, frames, sills, panels, flooring and lining) particle board, plywood, pulp and veneer railway sleepers, non-dwelling buildings and firewood furniture and turnery River red gum timber can be sold as sawlogs or as kiln-dried hardwood. Some alternative uses of this species include harvesting the gums and oils for aboriginal and conventional medicines. It is also used extensively for nectar and honey production, as well as for the production of charcoal. Red gum is so named for its brilliant red wood, which can range from a light pink through to almost black, depending on the age and weathering. It is somewhat brittle and is often cross-grained, making hand working difficult. Traditionally used in rot resistant applications like stumps, fence posts and sleepers, more recently it has been recognised in craft furniture for its spectacular deep red colour and typical fiddleback figure. It needs careful selection, as it tends to be quite reactive to changes in humidity (moves about a lot in service). It is quite hard, dense (about 900 kg/m3), can take a fine polish and carves well. 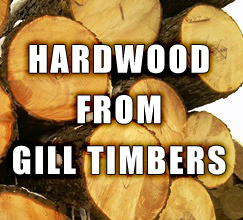 It is a popular timber for wood turners, particularly if old and well-seasoned. It is also popular for use as firewood. Significant amounts of Victoria and NSW's firewood comes from Red Gums in the Barmah forest. The wood makes fine charcoal, and is successfully used in Brazil for iron and steel production. In addition, this plant is used for beekeeping in Brazil and Australia. Recently, it has been used to produce Decks (Patagonian cherry) and wooden Floors. It is one of the most widely planted eucalypts in the world (ca 5,000 km² planted). The areas of significance to humans of Eucalyptus camaldulensis include agricultural, ecological, cultural, and recreational significance. The speed of growth of the tree makes it a useful plantation timber. Apiarists also use the tree’s flowers for honey production. E. camaldulensis is important in supporting the ecology of its habitat through providing food, and shelter for breeding. Culturally, the species is an iconic part of Australia. Its leaves have appeared on Australian stamps and is widely recognised due to its widespread range. 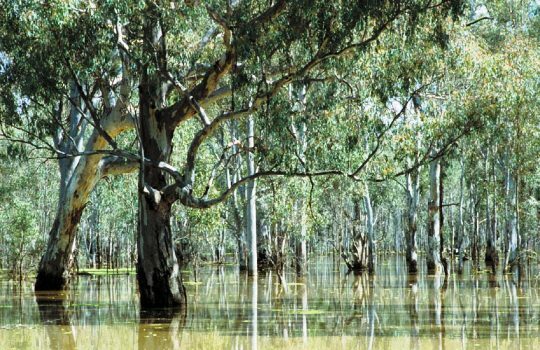 The use of the waterways for recreation also occurs within the habitat of the river red gum, again due their fundamental link to watercourses and floodplains. Recreation would vary with the season.